The French drama workshops with Théâtre Sans Accents return to the Institut français this Spring with a monthly workshop. 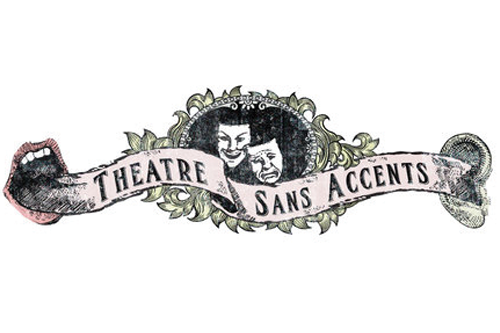 Drama games, improvisation, play readings and many more activities in French... Edinburgh-based company Théâtre Sans Accents encourages you to go beyond language boundaries and explore a theatrical language made from a plurality of accents. Non-Members : £12 per class or £33 for 3 classes.